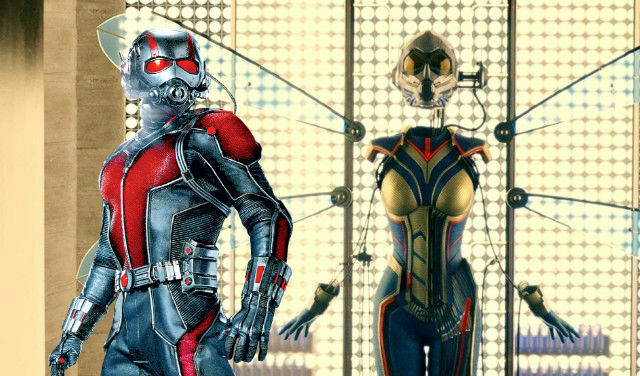 Peyton Reed shares his thoughts on developing Ant-Man 2 aka Ant-Man and the Wasp starring Paul Rudd and Evangeline Lilly. It’s something we’re excited about. For me as a comic nerd, I always thought of Ant-Man and Wasp as a team and that’s a lot of what the second movie is really about is how they work together, what their personal and professional relationships are like. To show her finally fully formed in this movie is really exciting. We really get to introduce this character into that universe. I mean we’ve introduced the character, but we haven’t seen her with her full power set and everything, so to me she’s not a supporting character in this movie. It’s every bit as much her movie as it is Scott Lang’s. 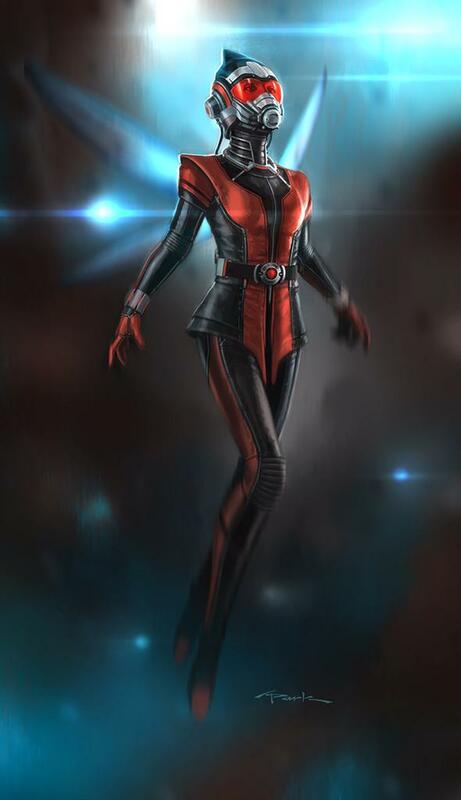 This could mean that the Ant-Man sequel could showcase the birth of the next Marvel Cinematic Universe heroine. So by the time the third Avengers movie rolls out, she’s one of the heroines we look up to aside from Scarlet Witch and Black Widow. I’m cutting a wide swath on that stuff. I go back to early, early Avengers stuff and all the way up to the Nick Spencer stuff now. I just sort of devour it all. And really in terms of maybe even more than story stuff, just looking at imagery and for me what were iconic images and how we can squeeze those into the movie. Two interesting characters that Peyton Reed has confirmed as returning are the characters portrayed by T.I. and Michael Pena. 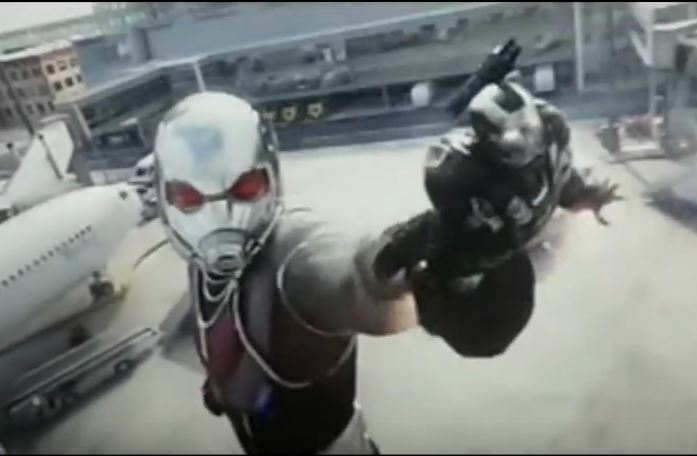 Ant-Man 2 aka Ant-Man and the Wasp is coming soon from Marvel Studios and Walt Disney Studios Philippines.